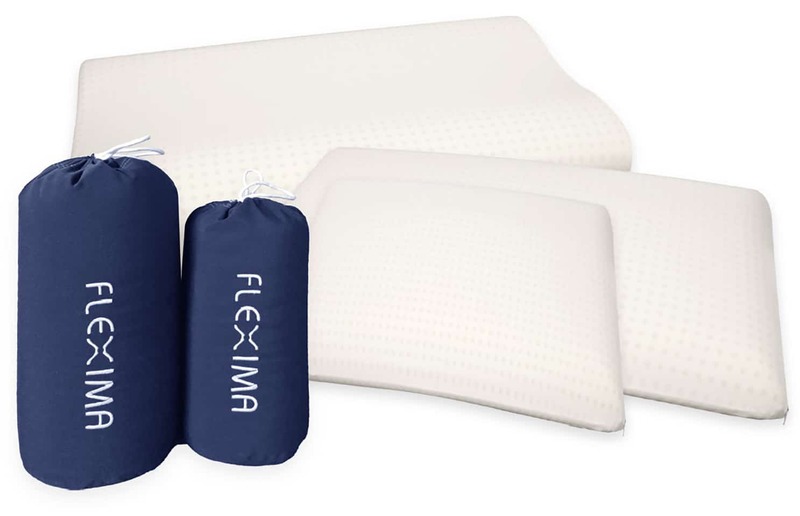 The FLEXIMA® sleeping accessories augment your personal well-being at night. For your perfect sleep, we offer tailor fitted sheets, lightweight Lyofill covers and pillows as well as a collection of fluffy viscoelastic pillows. Viscoelastic foam pillows are adaptive and supportive to the needs of a person’s neck. Continuous hollow spaces prevent sweating; as air is constantly streaming through every part of the pillow. 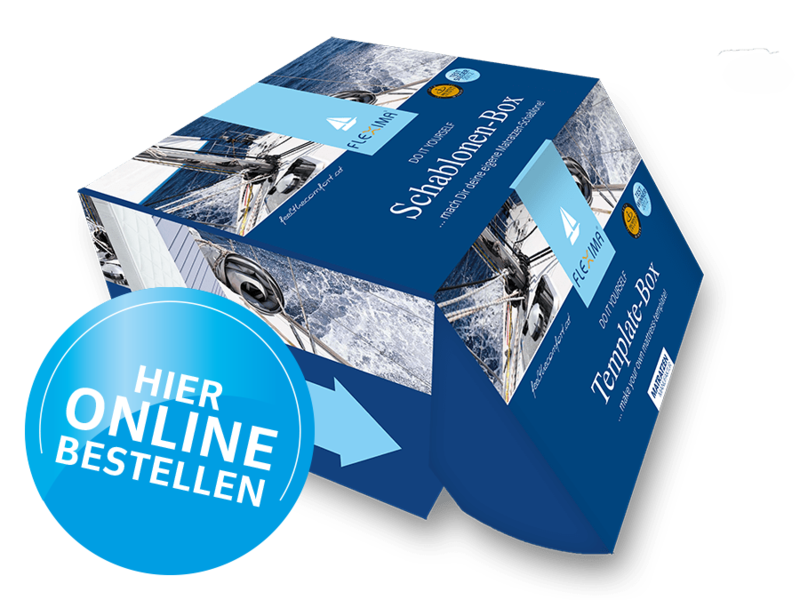 For those, who enjoy sleeping under the blue sky on their boat, we offer a special skipper mattress. 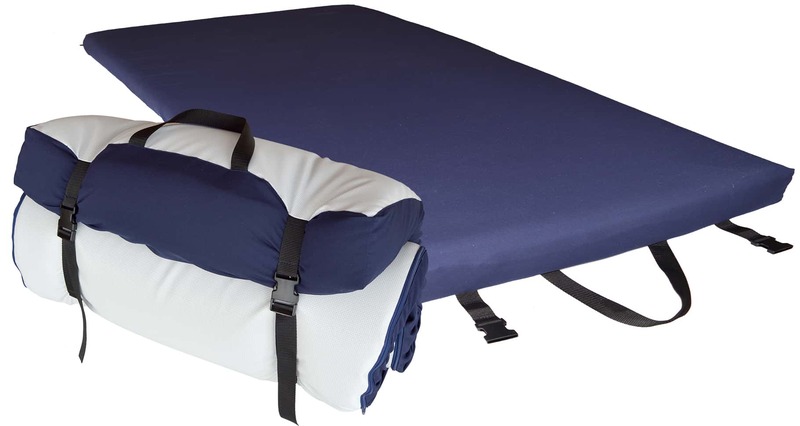 It provides for comfortable sleeping on hard surfaces. The mattress is ready to roll and easy to store as well. The bottom is equipped with anti-slip coating and the cover is made of non-fading solacryl. 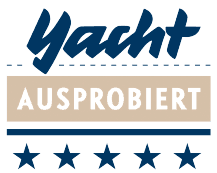 The yacht cushions are lightweight, comfortable and easy to store. They measure 40 x 40 cm with a height of 4 cm. 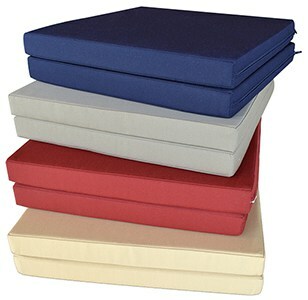 The cushion is available in four colours. The cushion cover can be taken off and washed up to 40°C. 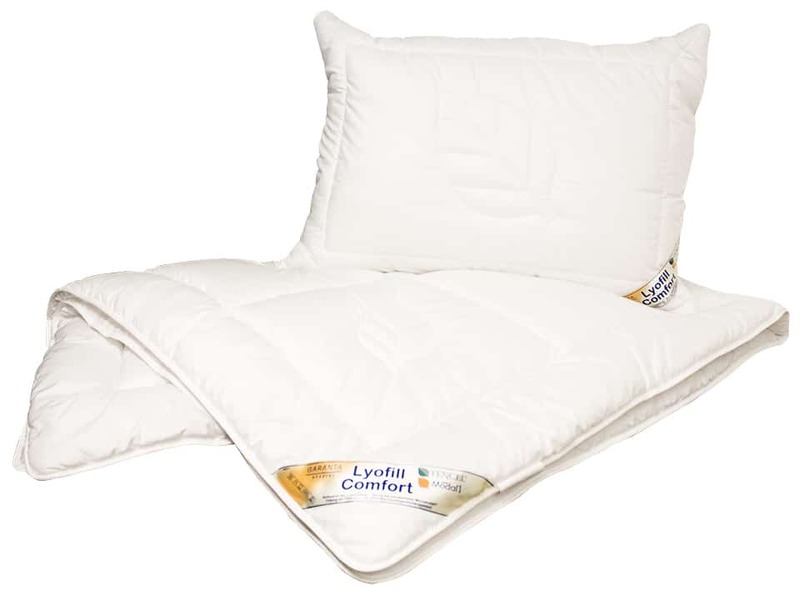 Lyofill covers and pillows feature light weight, great pleasantness through humidity and warmth regulation and exceptional skin compatibility.